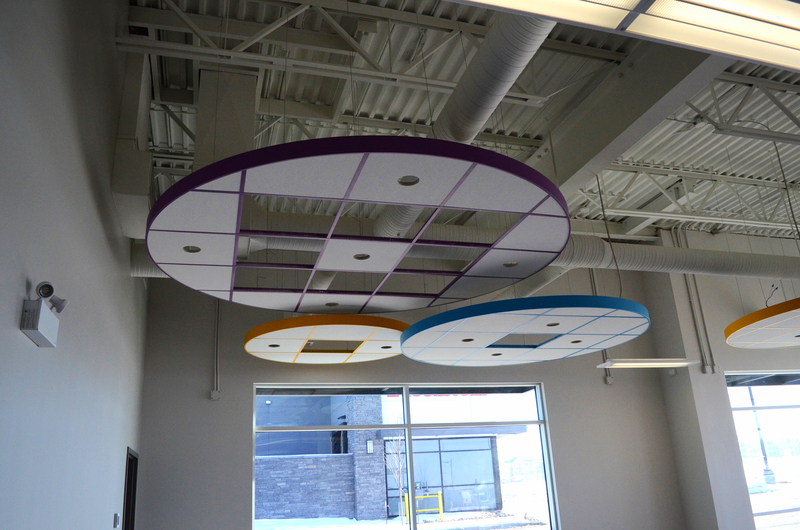 The Edmonton Public Library has a brand new branch in Heritage Valley! Located at 2755 119A Street SW, our new Heritage Valley Branchopens a new window opened its doors on April 4. 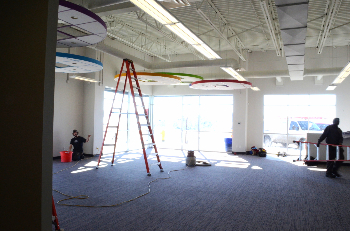 Featuring 3,200 square feet of library space, this new branch will serve Heritage Valley and surrounding communities. We talked to our Director of Facilities and Operations, Johnny Nielsen, for the inside scoop on our new branch and learned more about the decision to set up a space in Heritage Valley. Q. What is the purpose of having smaller locations like West Henday Promenade, McConachie and now Heritage Valley? opens a new windowA. 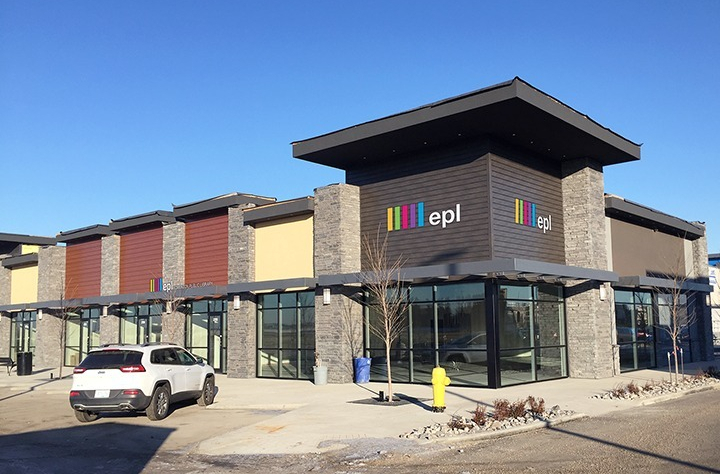 These smaller eplGO locations ensure that library services are being offered everywhere in the community, including in rapidly growing neighbourhoods, such as Heritage Valley. Additionally, they serve as a placeholder in areas where there will likely be a need for a larger location in the future. Q. What will the space have in terms of library services? A. The Heritage Valley Branch is being set up to offer everything that all of our other branches do. Customers can attend programs, browse the collection, pick up holds, and we will even have a Mini Makerspace! Q. How was the location, size and layout determined for such a small, but pivotal service in the community? A. EPL does a lot of research into growth areas and demographics in Edmonton. Based on this, it was determined that Heritage Valley would benefit from a new library location. As the area is still growing, a smaller branch was planned with a layout to make the best use of the space. opens a new windowQ. This branch is located in an existing storefront. What goes into getting the interior set up in terms of construction? A. When we were handed the space, all that it had was a frame. 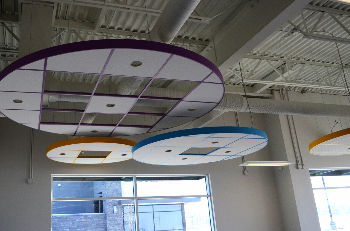 We are responsible for everything from dry walling, electrical and plumbing, to the finishing touches such as paint and carpet! Q. What is something that people would be surprised to know about EPL’s branch locations and building processes? A. Small branches like Heritage Valley are on short-term leases as they are meant to be a temporary location, while planning takes place with the City of Edmonton and school boards for a larger, permanent location. This allows us to get established in new areas of the city while still allowing room for growth or movement and learning what best serves the local community. Heritage Valley opened April 4. Learn more about this exciting new space and plan your visit.